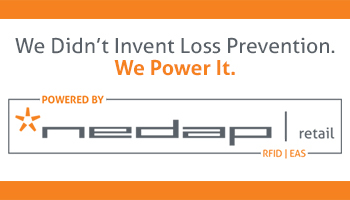 With over two decades of experience in the loss prevention field, Tony Sheppard has become one of the industry's leaders in the fight against Organized Retail Crime. Tony joined CVS in 2002, where he has held the positions of Regional LP Manager, ORC Field Manager, and most recently National Manager, Organized Retail Crime Unit. Have an ORC Leader you feel has made a significant impact? 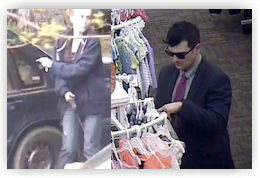 Can You ID These ORC Suspects - Hitting Fred Meyer in Tumwater, Washington? Hitting Retailers on the I-5 Corridor? Tumwater, Washington: On April 21st, a male attempted to push a full shopping cart of merchandise from the Fred Meyer in Tumwater. This is a common occurrence, known as Organized Retail Crime or ORC. Baton Rouge police on Friday arrested three Michigan men who used stolen and fake credit card information to buy about $1,200 worth of merchandise at the Mall of Louisiana. Orlando Carter, of Brownstown, Michigan, and Keith Black and Kevin Wilson, both of Detroit, used stolen information and credit cards whose magnetic stripes had been re-encoded to purchase items at Footlocker, Victoria's Secret and Gameware in the mall, a Baton Rouge Police Department report says.